He Tried to Blow Up Christmas, Parody Song Lyrics of Herb Alpert, "The Bell That Couldn't Jingle"
Song Parodies -> "He Tried to Blow Up Christmas"
"The Bell That Couldn't Jingle"
"He Tried to Blow Up Christmas"
And to grieve the U.S.A.
To pretend to have his back. Of the Christians, Jews, and Muslims. But the dud was D.O.A.! But the bomb was D.O.A.! I made this world myself! I’ll do without your help! He’s in prison all his days! DKTOS (believe it or not), but these words are pretty good, to describe someone who was pretty bad. 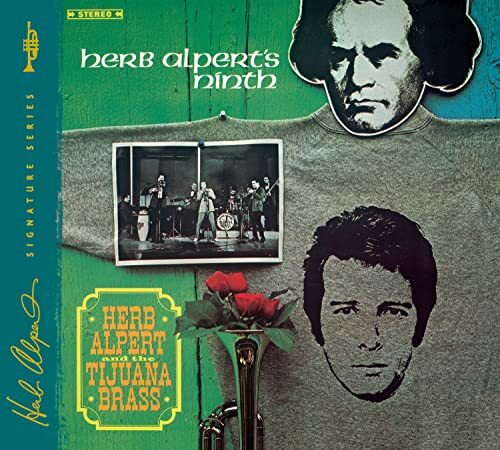 The address of this page is: http://www.amiright.com/parody/60s/herbalpert0.shtml For help, see the examples of how to link to this page.